At the recent Momentum 2018 CARSTAR Conference in Calgary, AB, the CARSTAR leadership team celebrated the top CARSTAR owners in the network, shared performance highlights for the first half of 2018, discussed its enthusiastic outlook for the remainder of the year, and outlined the strategic priorities on its path to growth. After a record year of growth and operational performance in 2017, CARSTAR is continuing that positive trend through the first half of 2018, recently opening its 600th location in Sudbury, ON, and posting a more than 15 percent increase in sales for the first six months versus 2017. For the second half of the year, CARSTAR and Driven Brands are focused on growing the CARSTAR network across the U.S. and Canada, delivering continued operational improvements and providing purchasing efficiencies. 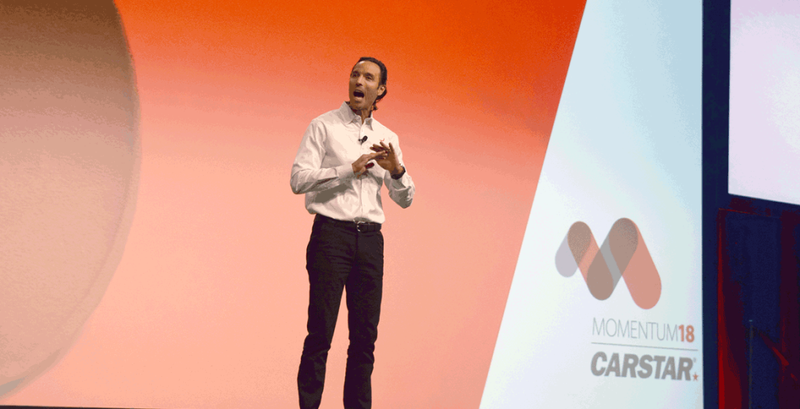 For a video recap of the 2018 CARSTAR conference, click here or on the image below.